The Organizing Committee is pleased to announce the 22nd International Symposium on Power Electronics, Electrical Drives, Automation and Motion. The general Chairman and the Steering Committee invite you to participate in the Symposium by presenting a paper within the delineated framework. In addition to the main topics, papers on other important subjects of the central Symposium themes will be considered for the inclusion in the Scientific Programme. 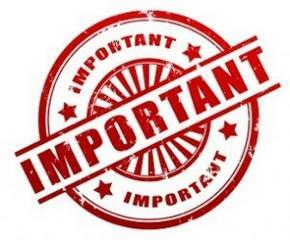 Authors interested in submitting contributions are kindly requested to prepare a provisional full version of the paper, by using the template available here -->. All submitted contributions will go under peer-review process. 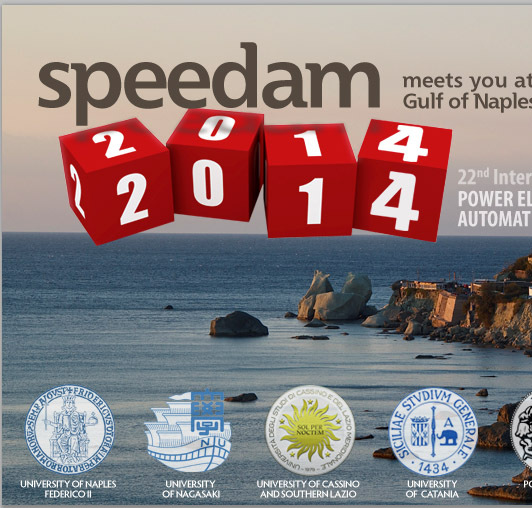 Accepted and presented papers will be published in the SPEEDAM 2014 Proceedings volume and will be included in IEEE Xplore. 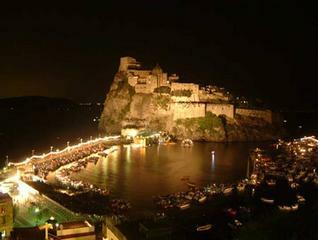 In addition, a relevant group of selected papers will be automatically submitted to IEEE Transactions. 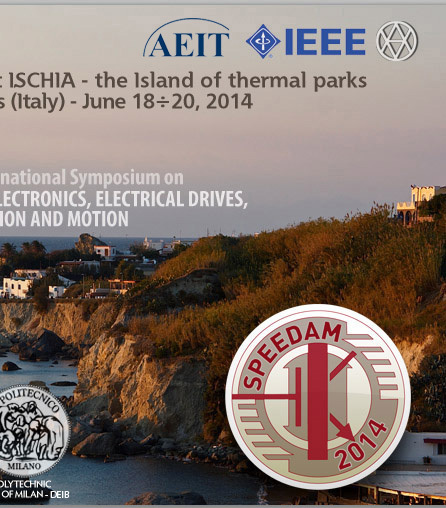 The 2014 edition of SPEEDAM will be held in Ischia, Italy on June 18-20, 2014.